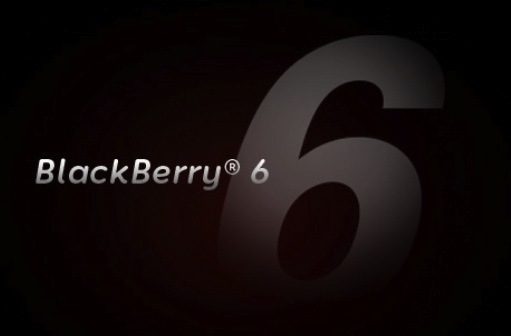 Taiwan Mobile has released OS 6.0.0.546 for BlackBerry Bold 9700 and 9780 owners bringing them up to par with the BlackBerry Torch 9800, which recieved the same update last week from Vodafone DE. This isn't a huge jump for either as the 9780 was previously sitting at .534 and the 9700 at .526 but an update is an update. We're interested in knowing how it performs for you, so if you choose to install it let us know in the comments or in the forums at the links below what changes you see. Thanks rroyy!